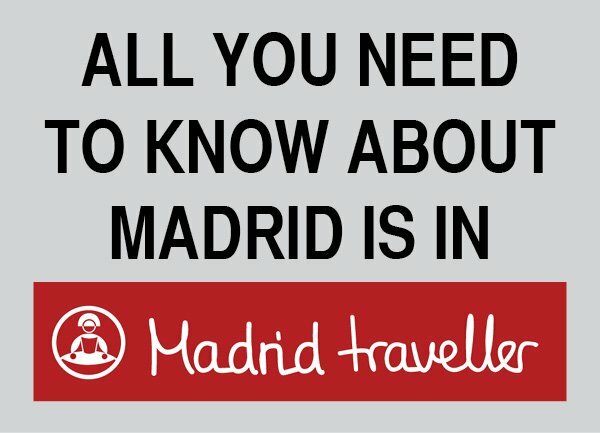 Where to see a flamenco show in Seville? Why would you need a tapas bars map? Seville, and the center in particular, is a place where you can easily get lost. Of course, one of the main things you will like to do is to enjoy our fabulous gastronomy. You’ll soon discover that Seville is full of bars, restaurants and cafes where you can taste our specialties while taking a break. 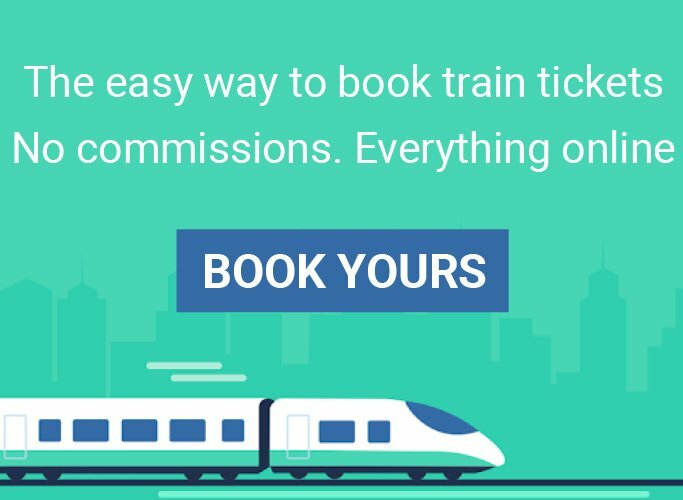 As it usually happens with such a large offer you’ll wonder “Which one should I chose?”. 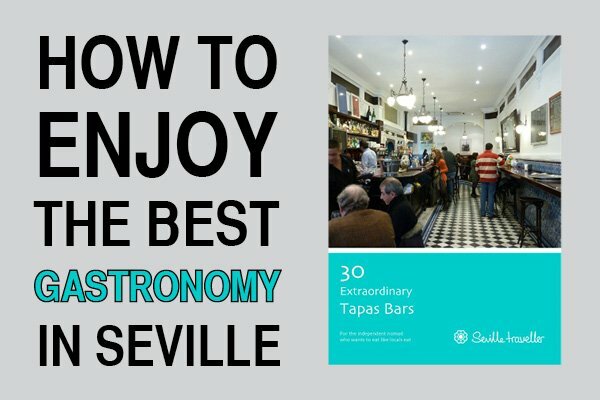 This is why I have selected the top 3 tapas bars of Seville. 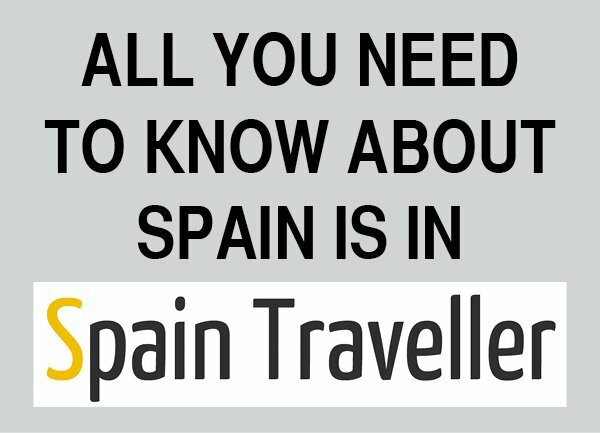 In this list you’ll find what I consider the best options to have a taste of some typical Spanish tapas as well as other delicatessen or even more elaborated dishes. Moreover, I’ve added 3 additional tapas restaurants that I seriously recommend and that complement the previous list. As you can see, prices are reasonable, the atmosphere is welcoming and the food is awesome of course! I’ve also broadened the search to give you different choices according to your accommodation’s location and the sights you intend to visit. Therefore, all the tapas bars are located in the center or in Triana and are within a short walking distance from the main landmarks. Here’s the map, Seville’s best tapas bars! 1. Click on each icon to get the name of the bar, its address and phone number. You can also click on the link inside to have detailed information. 2. Left click on the map, hold it and scroll it to move around in the map. 3. Use the side bar to zoom in or out. 4. Click on the yellow little guy over the zoom side bar and place it over the map to access Google Street View (panoramic views from various positions along the street). 5. Switch over to Satellite view to have a broader overview. Seville tapas and wines are key elements of Spanish culture. You won’t really know Seville until you know its food. However, with more than 2,000 tapas bars spread all over the city (and the list keeps growing) the choice is hard, especially if it’s your first time here. Don’t waste your time and money having a mediocre tapas experience. Spend some of your time in Seville exploring the food culture by booking a gourmet tapas and wine walking tour. With the help of your English speaking guide you’ll avoid the most frequent difficulties other face – language, what to order, miss exotic delicacies. At the same time, you’ll discover places you probably wouldn’t have ventured on your own and try dishes you wouldn’t have thought they would exist. On top of it, by going off the beaten path you’ll learn lots of insider tips and recommendations for future meals! 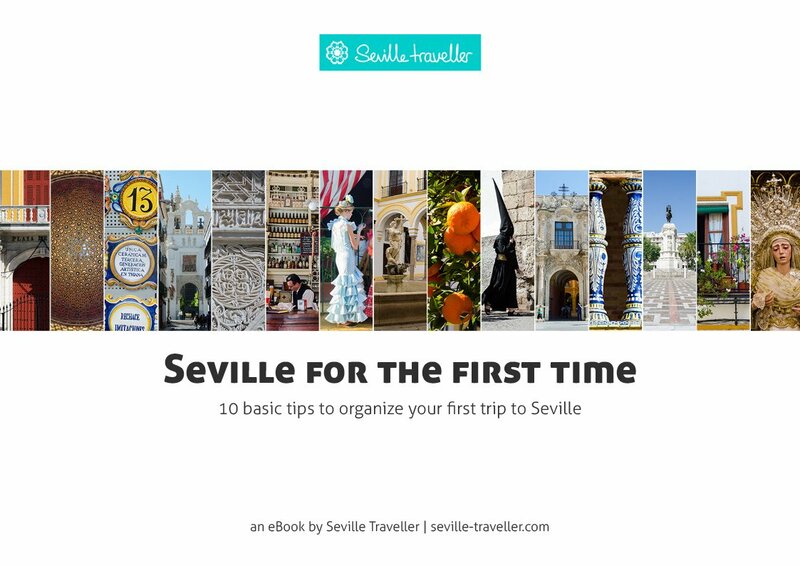 ​​Get You FREE Copy Of "Seville For The First Time"
​​Stop navigating from one website to another, and read ALL the information you need before you leave home. 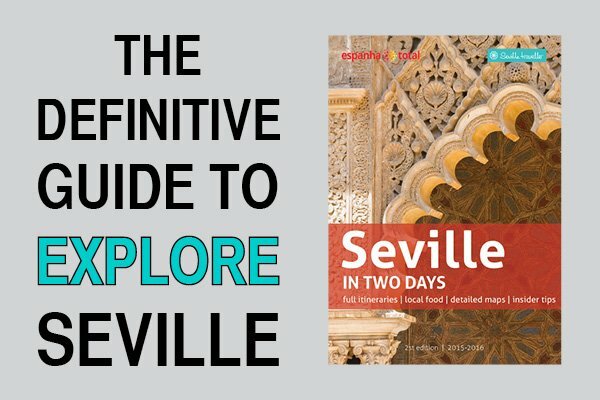 Get Your FREE Copy Of ​"Seville For The First Time"
​​First hand, updated and organized information about ​​Seville. ​​Avoid the most common mistakes while planning your trip. ​​Feel the country as a real ​Sevillano​, and experience it like locals do.